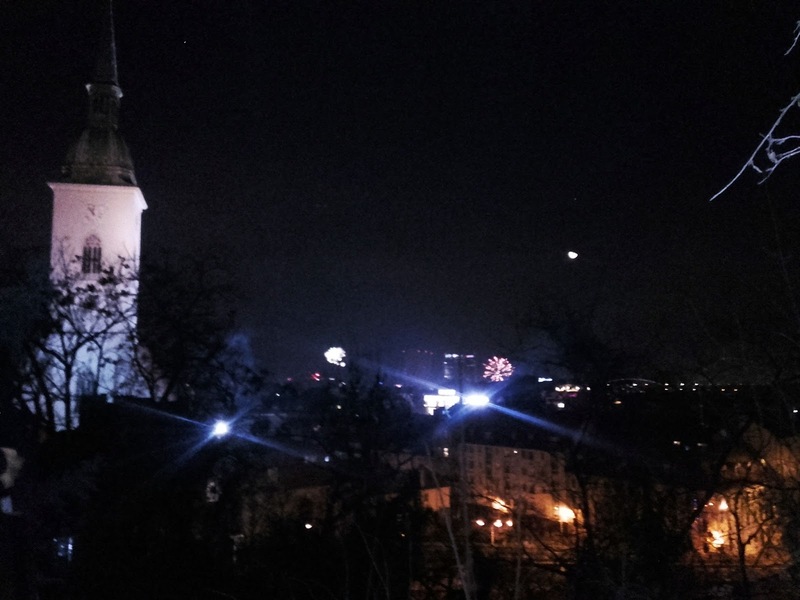 I ended 2015 and started 2016 in the capital of Slovakia, Bratislava. Last year me and two friends went on a route around central Europe and spend ten fabulous days around amazing places trying to live something in between local and tourist. On December 31 we took a train from Prague to Bratislava and spend the afternoon trying to find some place open to buy food but found everything closed... We ended up going to a restaurant and then going back to our apartment (it was super cold) to get ready for the NYE countdown in the castle. After having a toast and celebrating the start of 2016 we went back to the apartment to have some more drinks. On January 1 we had a walk around the center and had lunch in a restaurant -we were not very lucky since it was super cold inside and the food was not very good. Bratislava proved to be a small city, and we are people from a big city so it was a bit shocking to see such a small capital. The city is characterized by being surrounded by medieval towers and 20thC buildings although it has undergone many changes due to construction boom in early 21thC. Lots of its historical buildings can be found in the Old Town, where we strolled around first thing in the morning of January 1st.. until we were too cold and decided to go somewhere to have a coffee. The Town Hall is a complex of 3 buildings from 14 and 15th centuries. Michael's Gate has been kept as a medieval fortification and it ranks among the oldest buildings of the town. After having lunch, we walked a bit more but ended up again in a warm place having coffee and cake and trying to think what to do with the hours we had left before continuing our route towards Vienna. Mou was feeling a bit under the weather so she directly headed home to have a rest, and Gemma and me decided to go up the hill and see the castle again now during the day. It was fun since it started snowing and we could take great pictures (we are not very used to it), so the snow and fog helped us to take nice wintery pictures. After following the directions on the map and what a local told us, and still thinking "are we going the right way?" we just continued walking upwards with the castle in our minds and watching it as we got closer. Once we got there (yaaay!) we were a bit tired so we just relaxed for a bit taking pictures here and there. Under the cold weather and snow starting to make another appearance we decided to go down and head to the apartment to prepare our bags and look for right directions to get to our bus stop for the night (1hour ride by bus from Bratislava to Vienna!). Gemma and I took our time to go down, since the floor was super slippery and we tried to walk super slow taking care of each other looking a bit silly. We spend two days in Bratislava but we saw quite a lot of the city, and I'm sure Slovakia is a great country and has gorgeous sights and landscapes if you travel the country by car. I liked some buildings and the ld Town which was mostly for pedestrians. I don't think I will repeat that visit but it was certainly an interesting experience and great way to finish and start the year! Who has been in Slovakia? Any thoughts on the Slovakian capital? We all know velvet came last year and this one made a trendy comeback. But what about those who are still in denial? I tell you there is no big deal as long as you know how to wear it! Don't think it is too xmassy or party, it can be casual as well. Many designers have used it on the catwalk and some of us have fallen at their feet. Colors such as pink, burgundy, gray or yellow do make a statement and give a feeling of autumn/winter coziness, plus they can be worn anywhere if your outfit is properly studied before leaving the house. There are many ways to add velvet to your wardrobe and everyday style. It doesn't have to be a dress or boots. If you are not convinced with this trend you can just try with some necklace (choker) or purse. But for those who want to go big or go home sure you can hit the streets/office with a velvet blazer, just make sure you wear a casual outfit for the rest of items.You can go for navy blue or khaki, since they can neutralize other tones and textures and give you some serious look. If a blazer is too much for you consider the option of a clutch, or small bag. Gucci designs made it quite trendy but head to Parfois, Zara or some similar store and you can find many options that will suit your outfit. 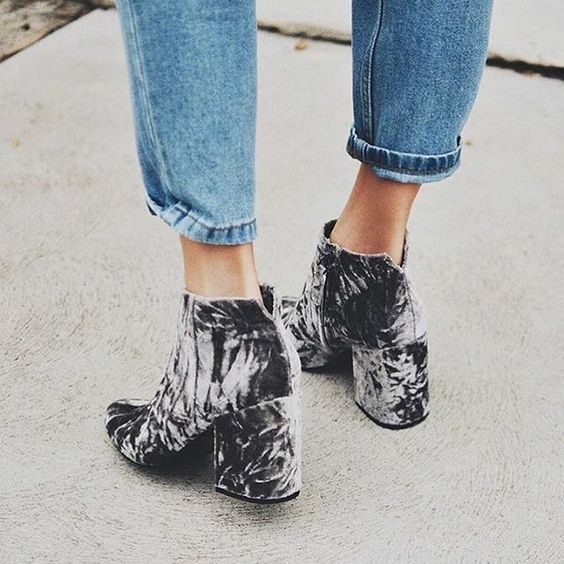 Velvet boots are super trendy and seen on every store now, so if you're not sure but want to try them out, you might want to purchase a pair from some cheap fast fashion store. I would wear them with dark jeans at night. A mix of velvet and lace in a top is perfect to wear in any occasion, be it a casual meeting with friends, office if worn properly combined, party, etc. Try it with jeans to get a casual informal look, or blazer at the office. 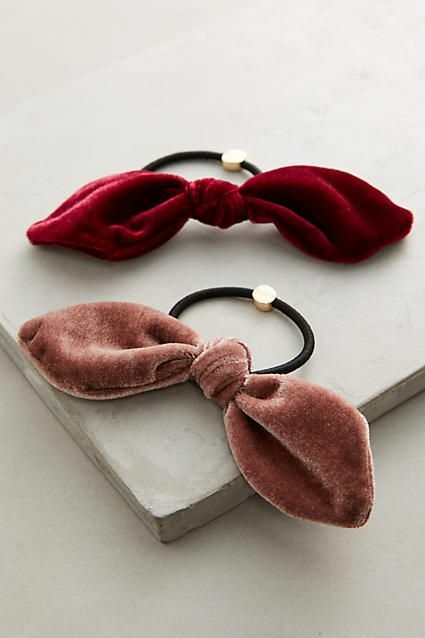 If you still think all of these are too much but are still curious about the velvet trend then head to hair accessories. I have a headband and it really looks good being such a small piece of velvet. Have you incorporated this trend in your closets yet? Holidays are around the corner and when it comes to Christmas we all think about red and green lights but black for our outfits. No no no! There are many options for the most wonderful time of the year and though a LBD can be a life saver when you spent too much time trying outfits on, think red, purple, silver... why not?! 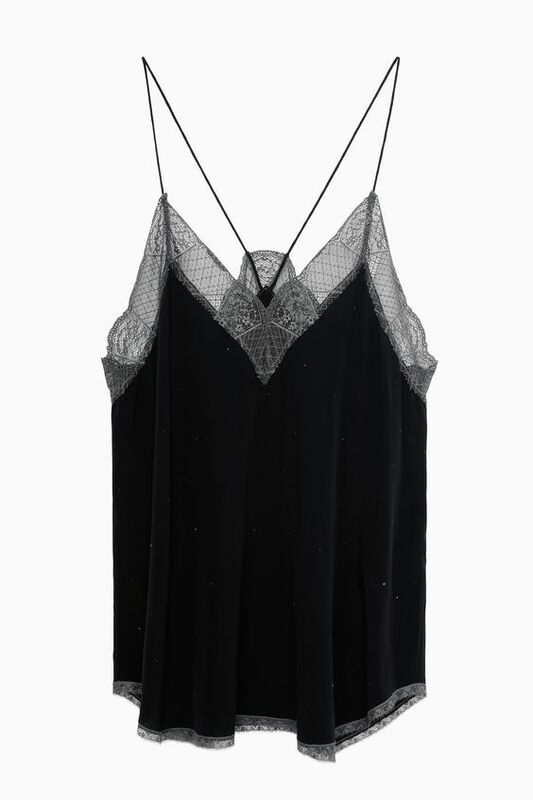 Don't be afraid to look outstanding in a boring crowd that went for the simple black on NYE or Christmas Eve. Silver and gold are sure present in December but we tend to wear them as accessories. Red is more for our lipstick, maybe? I say go red (read burgundy) this Christmas. Or try to wear a different color for each event you have: family dinner, friends meeting, office dinner, etc. BDBA is a luxury Spanish firm I like to check every now and then, we love their shinny and embroidered dresses and we could spend hours in their store. Their designs are unique and very party-like. But apart from the dresses you'd wear to parties or events, there are also trendy accessories, shoes made in Spain and Italy and a line of more casual items for our everyday life. Here are some selections I made for many occasions.